Yushima tenman-gu, popularly called Yushima tenjin, is a Shinto sanctuary that enshrines Sugawara-no-Michizane (845-903, scholar, poet and politician) as the main deity known as the patron of academic endeavours. 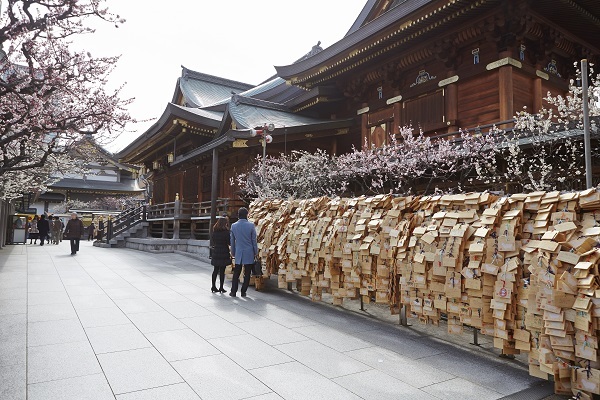 When the university entrance-exam season approaches, the shrine gets especially crowded with students and their parents wishing for success. 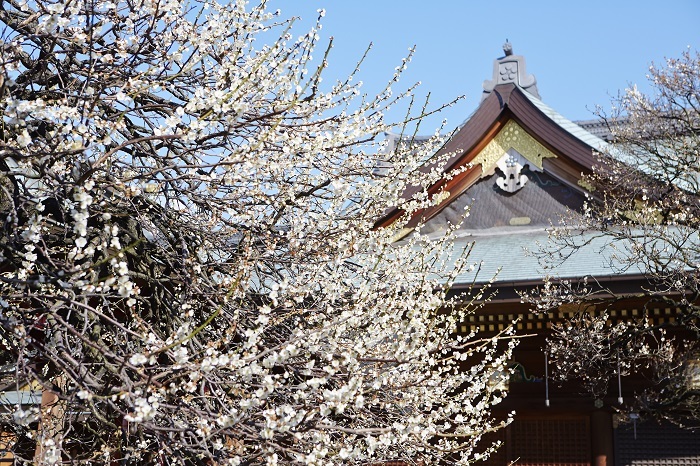 Yushima tenjin Shrine has a nice plum garden, which also attracts many visitors during the blossoming season early in the year. 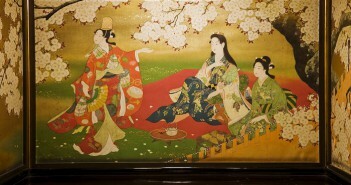 “Ume matsuri” or Plum blossom festival will take place when some 300 Japanese plum trees burst into bloom in the garden. About 80 per cent of the plum trees in the garden will flower with delicate white blossoms, highlighted by pink and red blossoms of the rest of the plum trees. 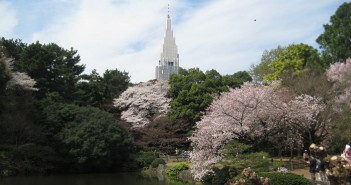 The peak period varies from year to year depending on the weather conditions, but they usually come into full bloom from around mid-February through the end of the month. 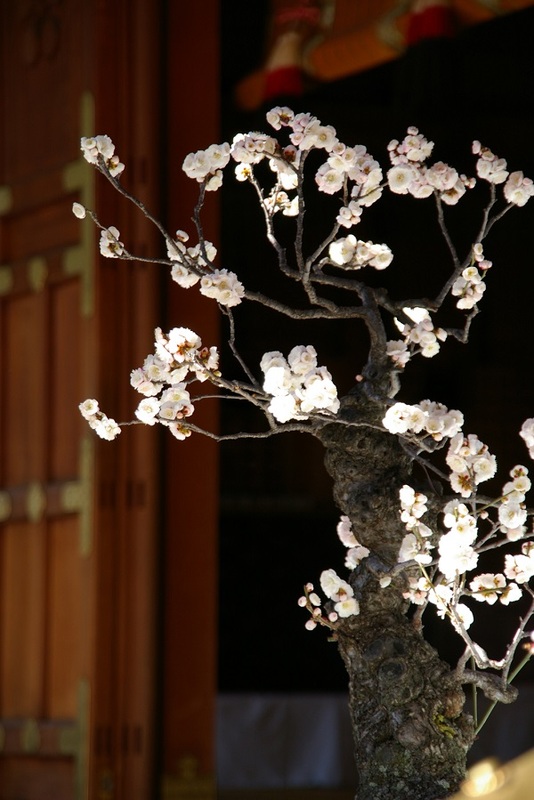 Every year the Plum blossom festival draws some 400,000 people to the shrine. 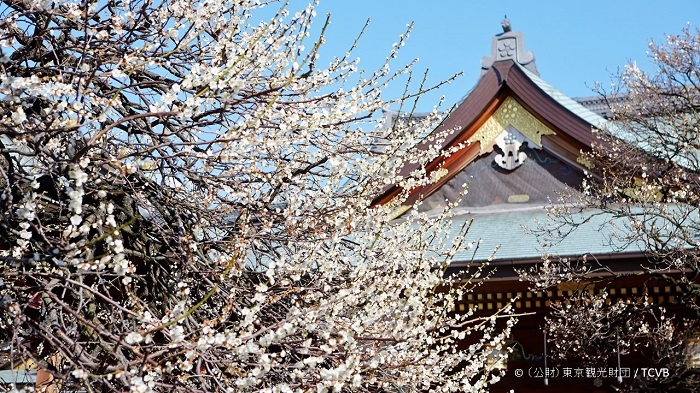 For the 62nd time this year, visitors may be able not only to admire the elegantly blooming plum flowers that adorn the shrine, but also experience a variety of festive events to take place on weekends. 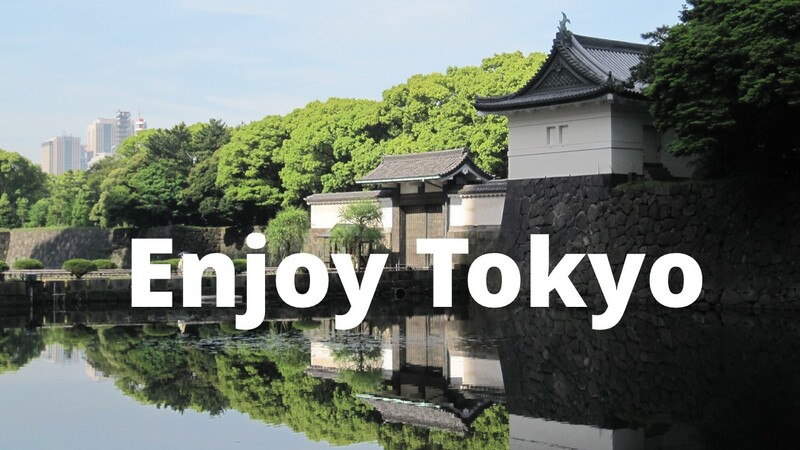 Those include mikoshi, tea ceremony in the plum garden, a plum wine fair and live performances. Mikoshi or “portable shrines” will be carried on the shoulders of local people to parade through Yushima tenjin’s precincts to honour the shrine’s god. 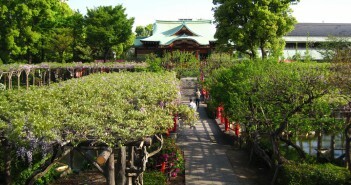 【hours】Departure at 0:30 pm from Matsuzakaya’s Main building; arrival at the Shrine at 3 pm. Taste delicious plum wines and purchase your favourites. 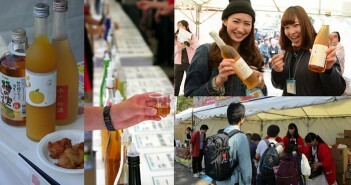 On weekends during the festival period, find local delicacies and souvenirs from the prefectures of Kumamoto, Ishikawa, Shimane, Aomori and Fukushima. 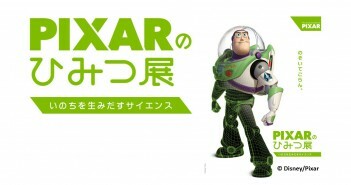 Also on weekends, a variety of performances will be staged for the festival. Enjoy not only Japanese traditional performing arts such as taiko drums, shakuhachi, koto and Tsugaru shamisen music, but also Hula, Balinese dance, belly dance, a live show with Kumamon and more.